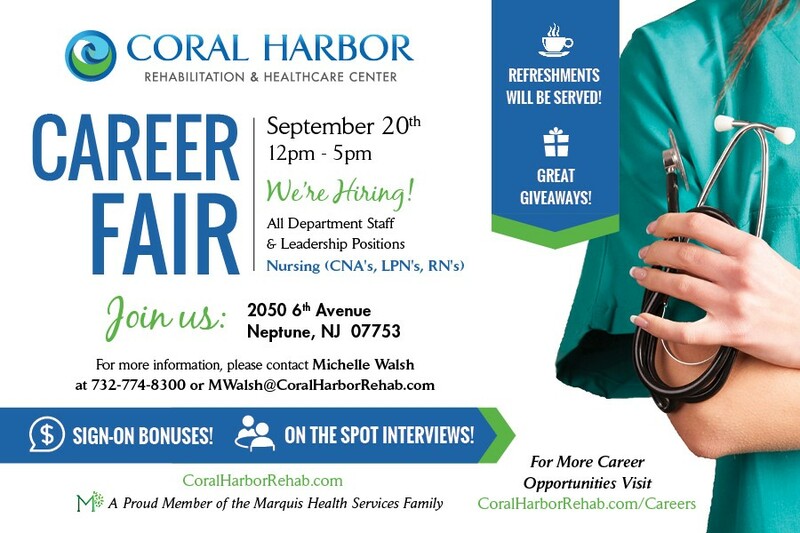 Join us on September 20, 2017 from 12:00pm-5:00pm for a Career Fair at our facility Coral Harbor Rehabilitation & Healthcare Center located in Neptune City, NJ. We are hiring: Department Staff & Leadership Positions and Nursing positions (CNA’s, LPN’s, and RN’s). We will also be having on the spot interviews. For more information please contact Michelle Walsh at 732-774-8300 or via email at [email protected].  To view other Career Opportunities at Coral Harbor Rehabilitation & Healthcare Center, click here.